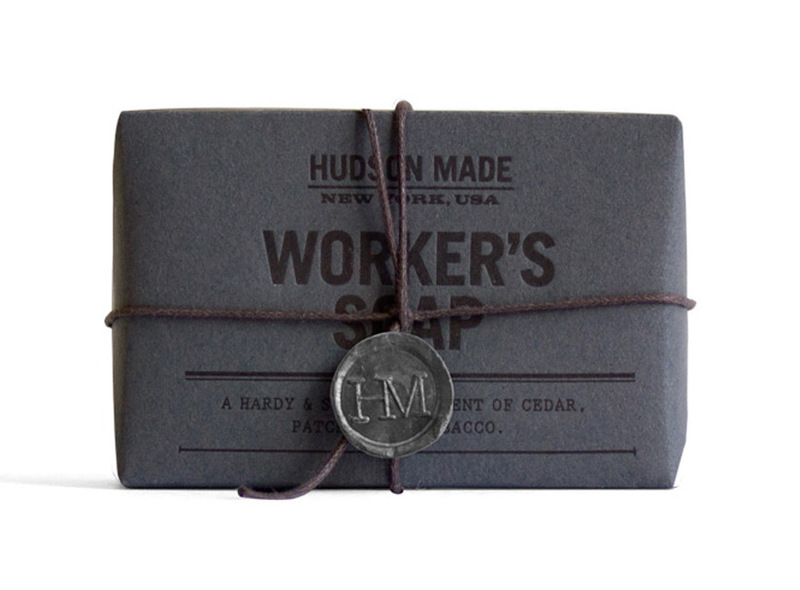 “Introducing the Hudson Made Worker’s Soap. This small batch artisanal product is for the man (or woman) who understands that being good with your hands means being good to your hands. Hudson Made packaging references a time in history when every item was individually boxed and packed by hand upon production. 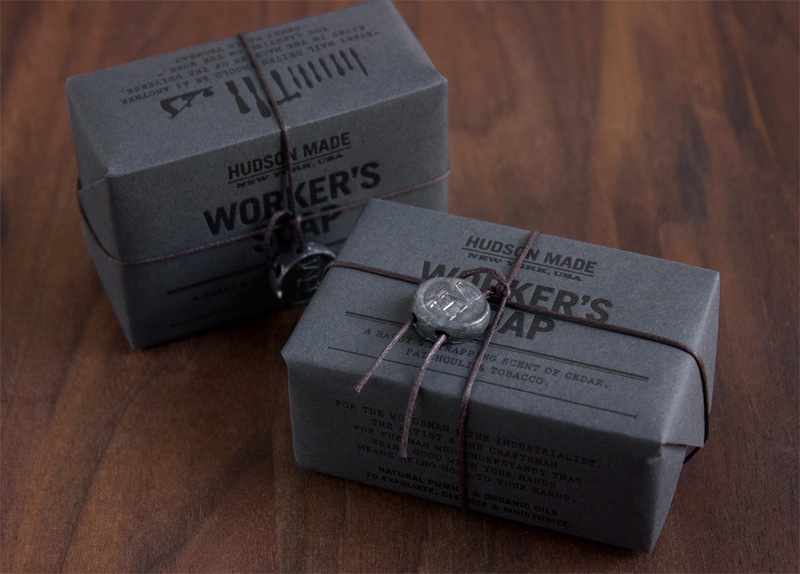 Hand wrapped and string tied with a lead seal, each soap is securely protected and unique. 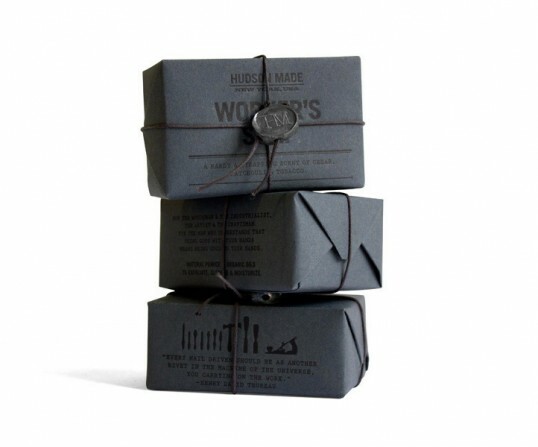 The incorporation of traditional printing and letterpress typography on sustainable paper creates a valued product presentation. 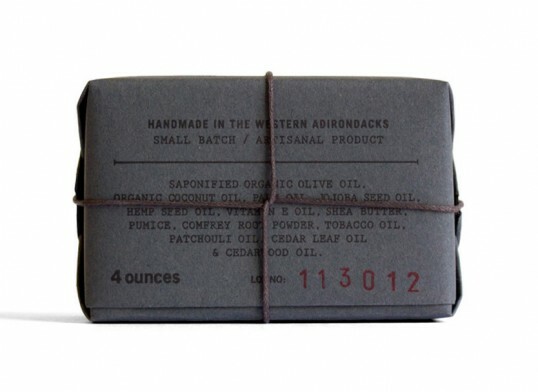 This branding and packaging is great, I love the handmade concept. It’s all enforced so well. 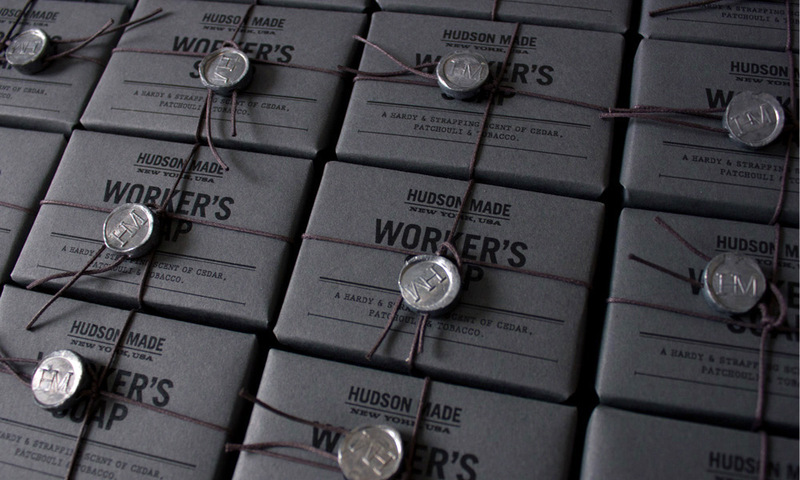 Hand works are much better and create something new look on the packaging. New level of the concept that the end user will appreciate. Beautifully done! 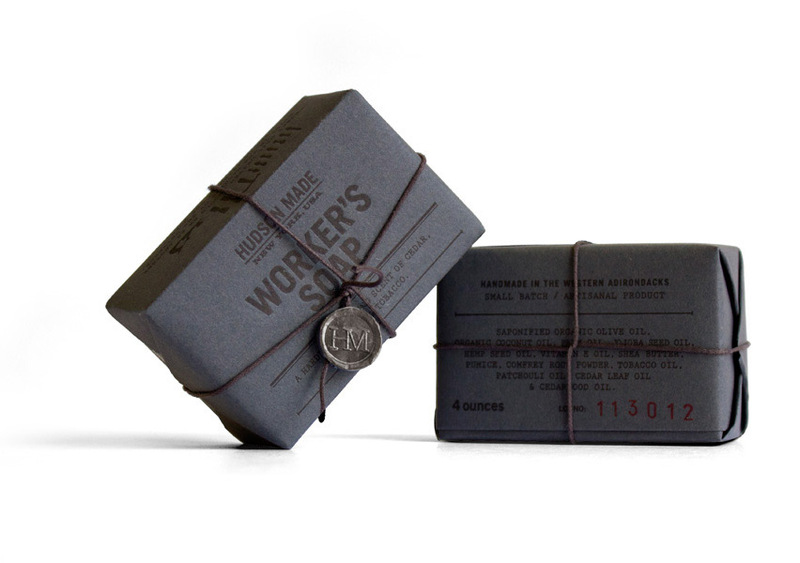 I would seriously buy this soap just based on the packaging design!